It’s that time of year again. December has come, and with it all the joys of Christmas! As well as being the time for celebration and fun, it can also involve intricate planning, especially for those with family living abroad. 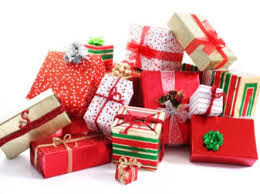 Sending gifts to loved ones on the other side of the world can be particularly difficult, so many people spread their Christmas cheer through the gift of money. This may seem simple enough, but you still need to do sufficient planning and research, otherwise you could get hit by a variety of fees and charges. You should certainly think twice before using your bank, as they’ll be all too happy to play Scrooge! Many of the main high street banks have one-off charges of up to £30 per overseas transfers, but the main problem is the fees that you can’t see. These fees have a lot to do with the exchange rate itself. Many banks are free to set their own rates, which are often a long way from the ‘interbank’ rate (the rate at which banks buy and sell currency). This allows banks to make profit margins at the expense of unknowing customers – the ‘hidden’ cost of sending money overseas. 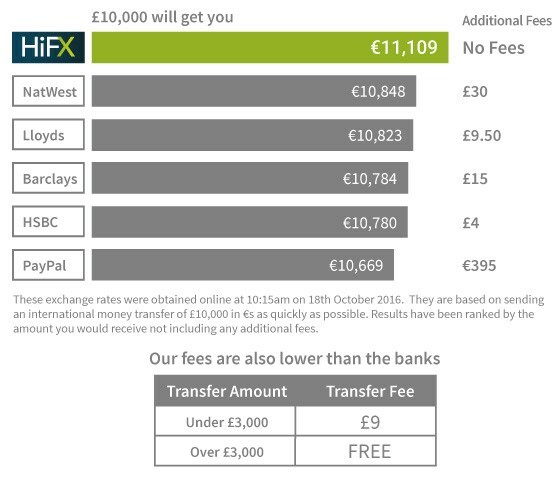 Many people are now choosing to use international money transfer services, like HiFX, who are able to offer more competitive exchange rates and, depending on the amount you’re sending, lower fees. 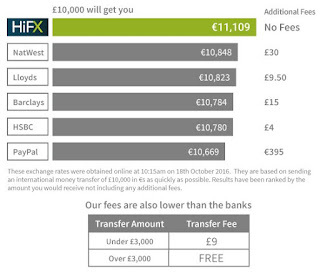 As you’ll see from the chart below, you could save quite some money when using HiFX compared to a high street bank. Sending money through an international transfer service is also quick and convenient, allowing you to transfer money 24 hours a day, seven days a week. So even if you’ve left your Christmas shopping to the last minute, there’s still time to send the gift of money around the world! Ryan Hall is the Online Affiliate Manager for one of our partners HiFX, who have been providing bank-beating international money transfers to individuals and businesses since 1998.